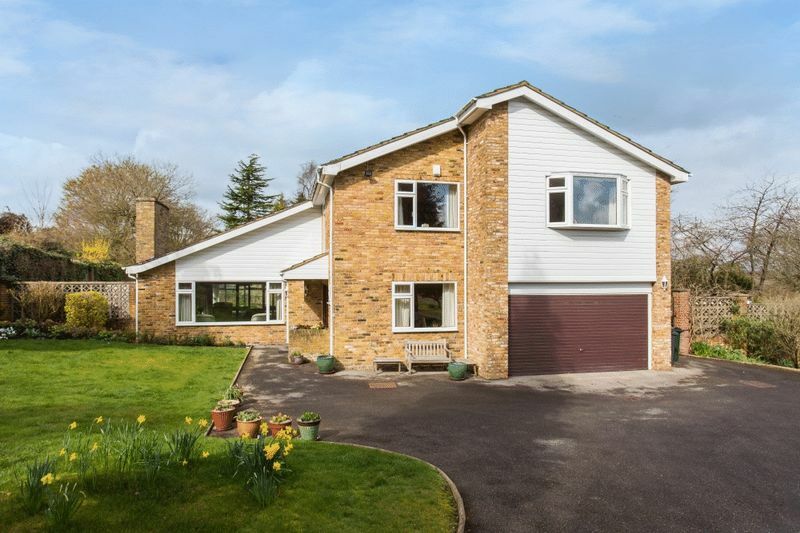 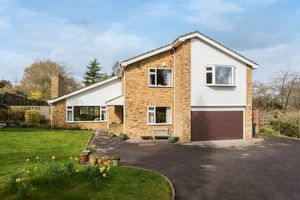 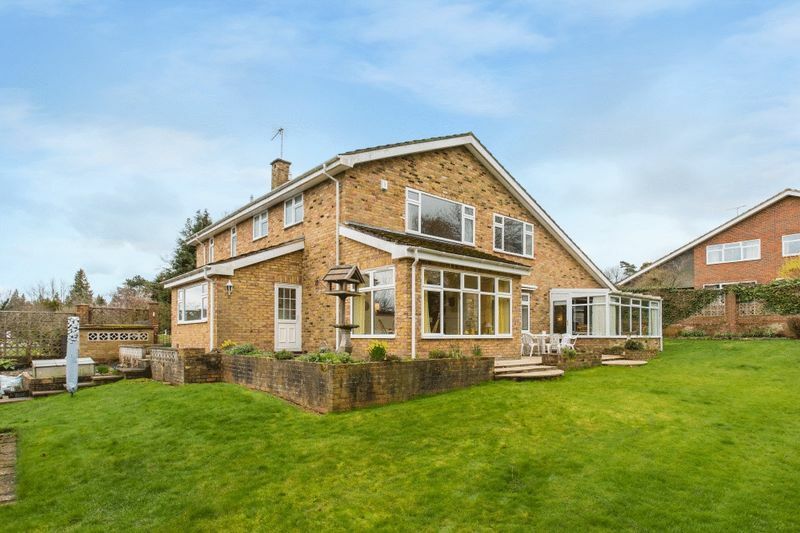 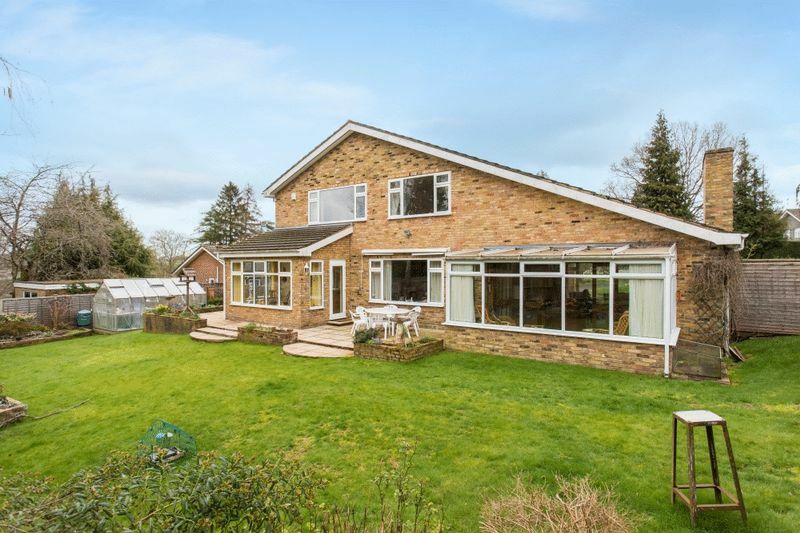 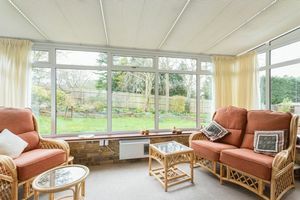 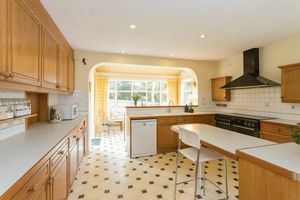 A delightfully spacious and bright detached four bedroom home in the popular road of Upper Hollis in Great Missenden. 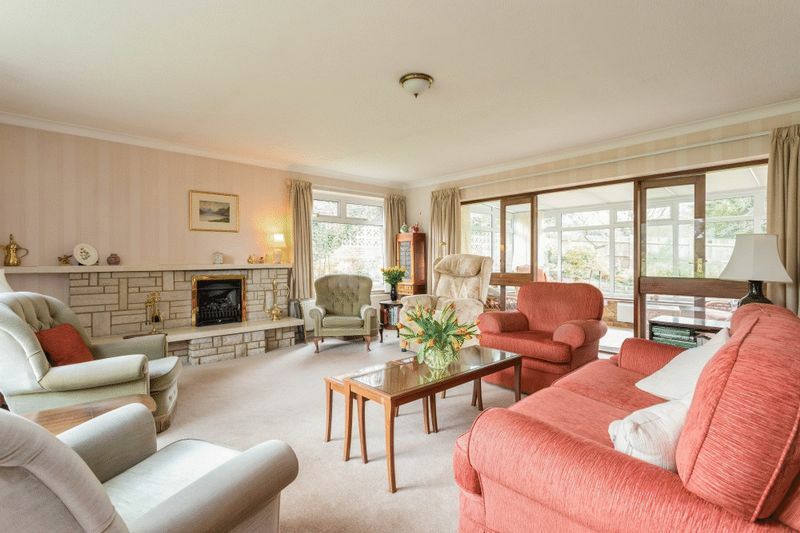 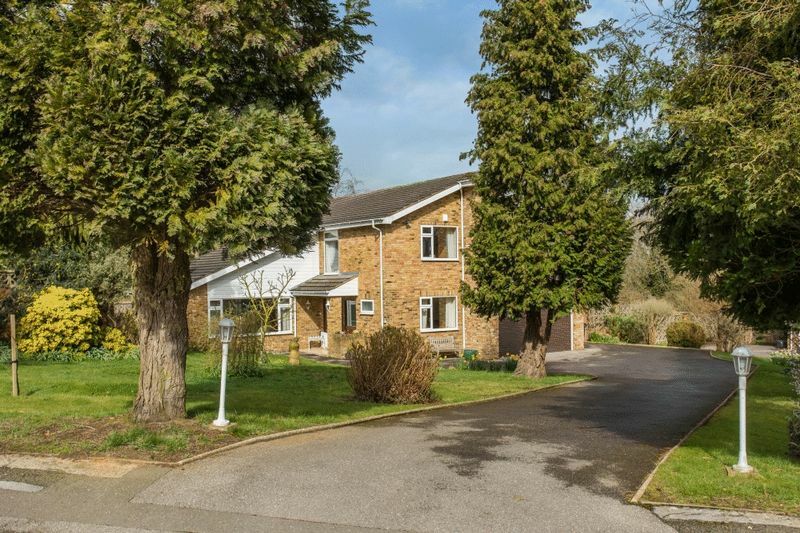 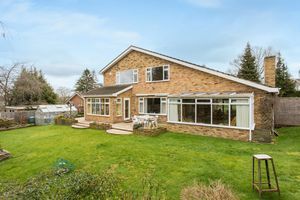 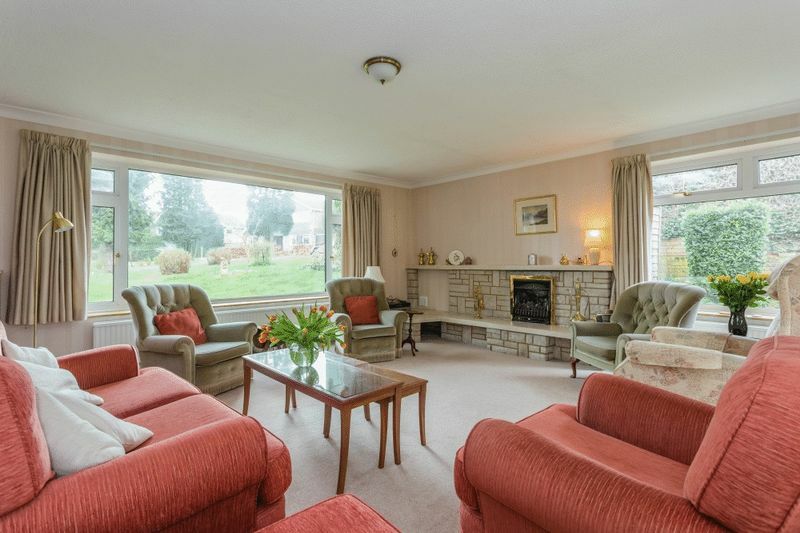 This well presented family home features 3 reception, conservatory, a kitchen/breakfast room a large utility and double garage. 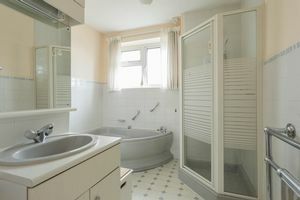 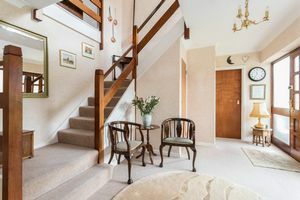 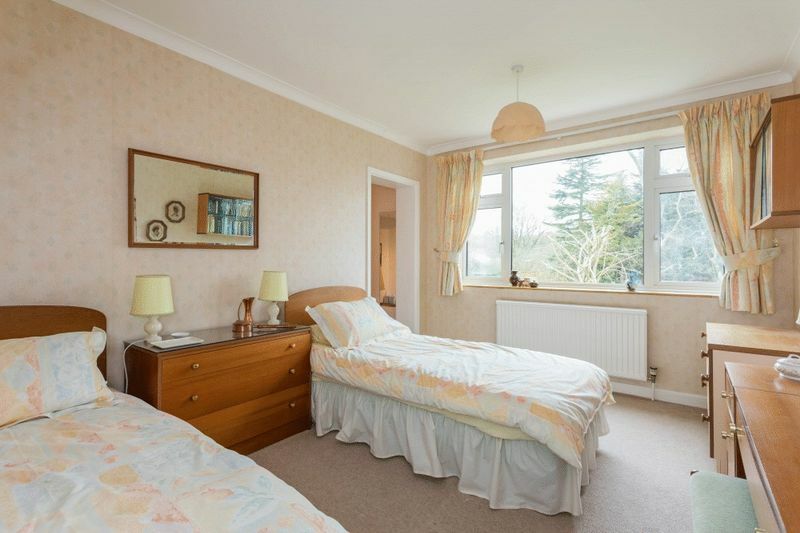 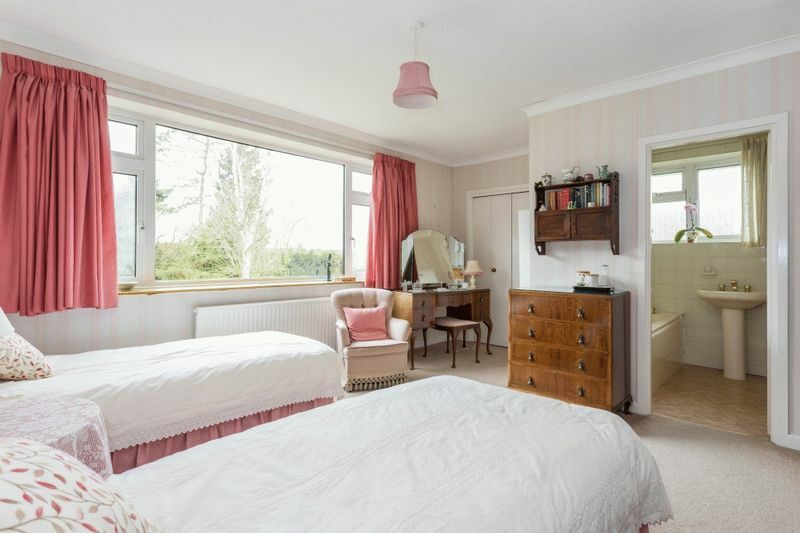 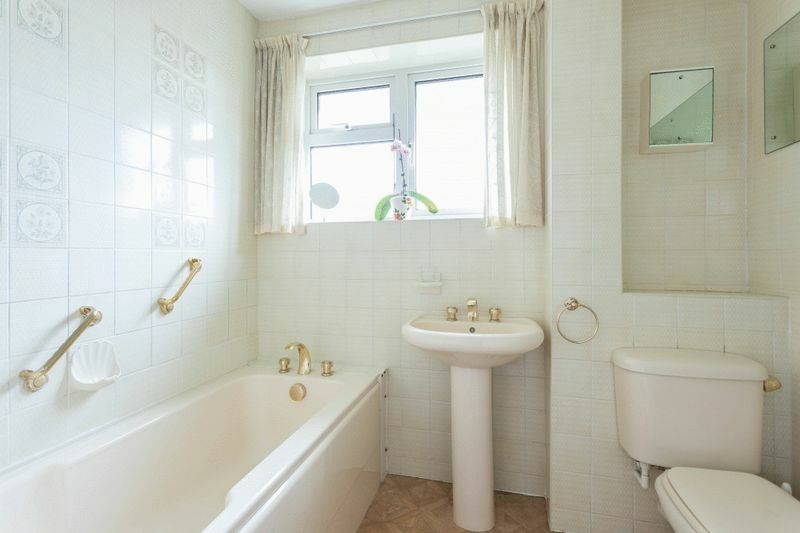 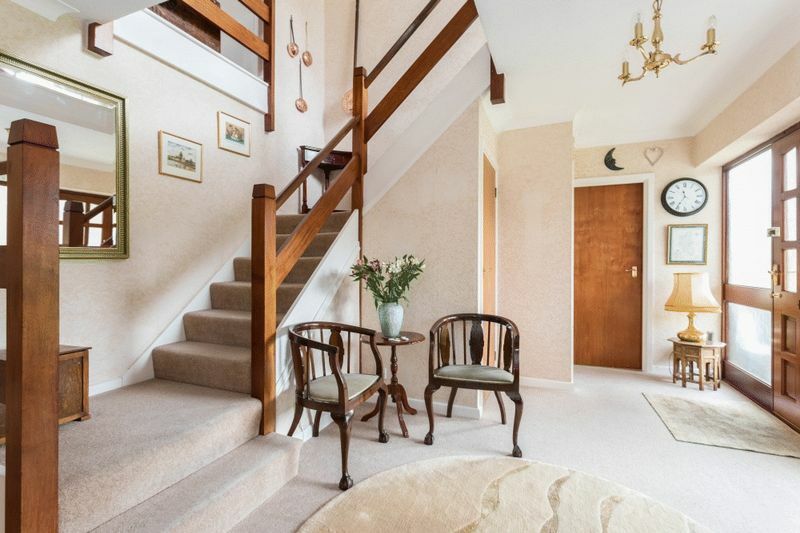 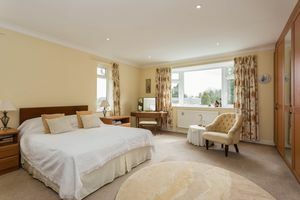 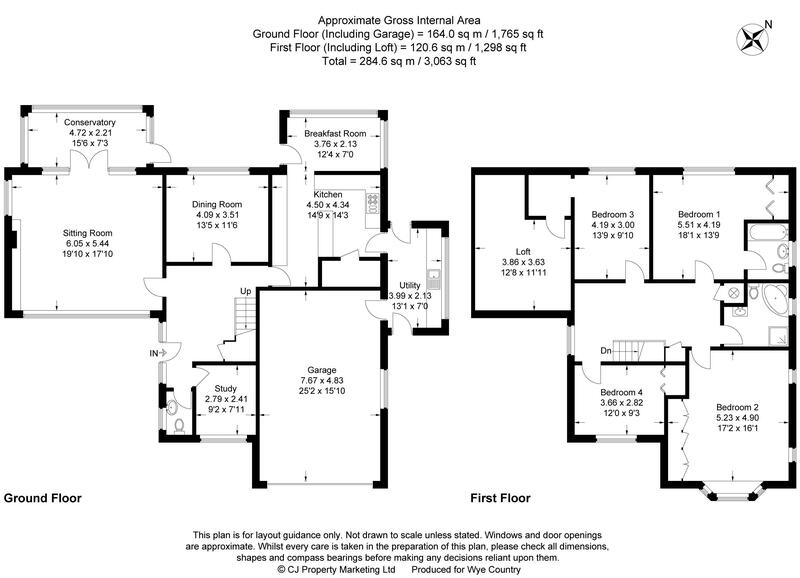 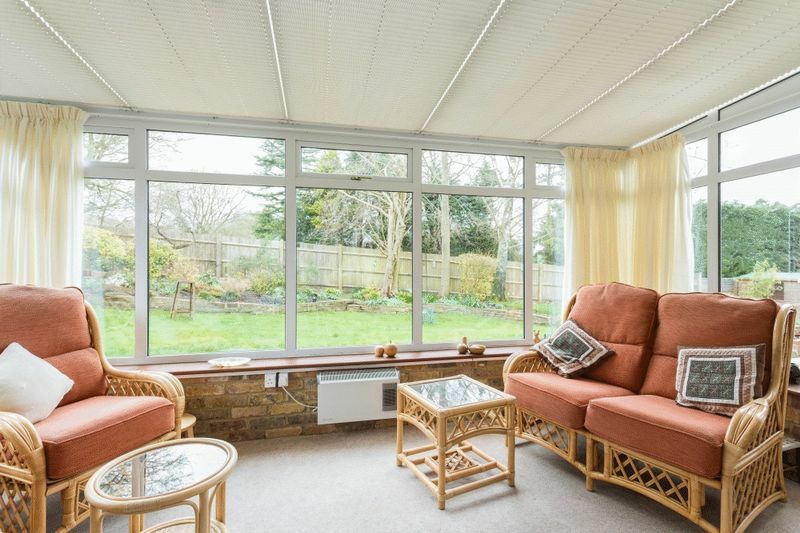 Upstairs are 3 double bedrooms - 1 with en-suite - and a single and a family bathroom. 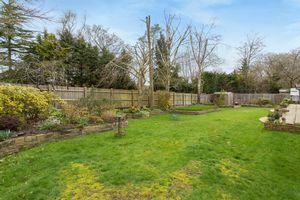 The well tended gardens surround the property and are private and there is parking for several vehicles.